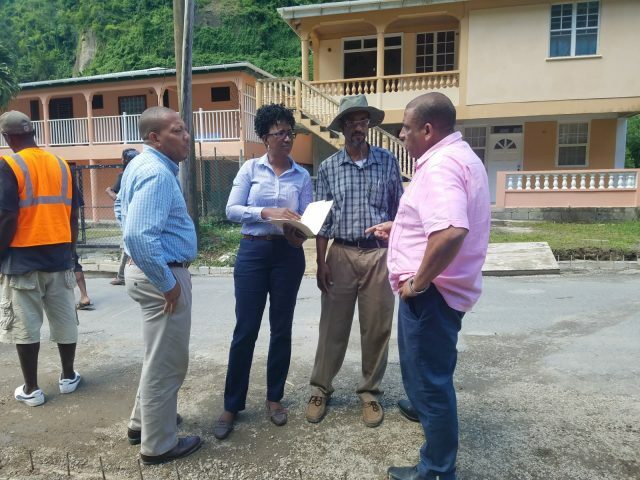 The Minister and staff of the Ministry of Public Works, Water Resource Management and Ports will be visiting a number of road projects today Wednesday 10th October. 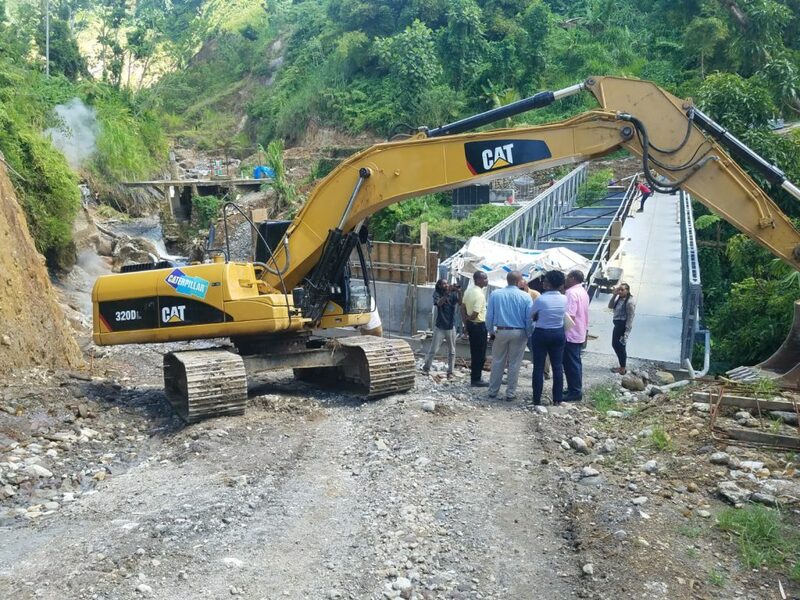 The Copthall Road project, Morne Prosper Road Realignment, Wotten Waven Bailey Bridge project, Providence Road Realignment, Wall House Road project, and the Castle Comfort/Giraudel/Fortune/Eggleston projects. Minister for Public Works, Water Resource Management and Ports, Dr. John Colin McIntyre.